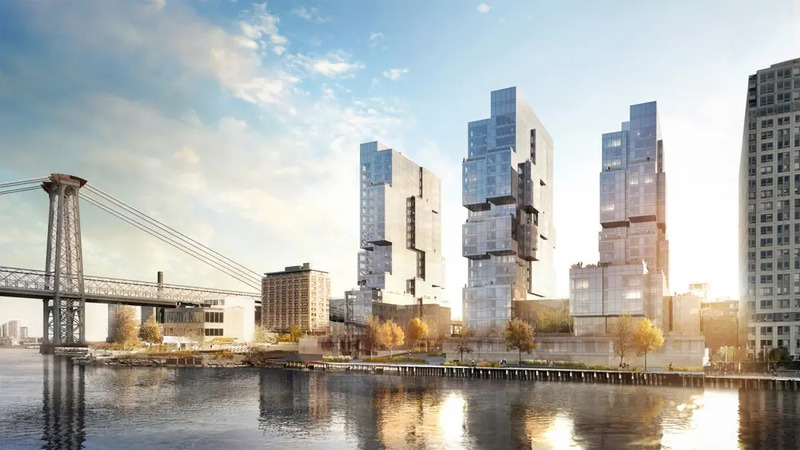 Along the waterfront just south of the Williamsburg Bridge, the long-anticipated development at 420 Kent Avenue has launched leasing and is ready for move-ins. 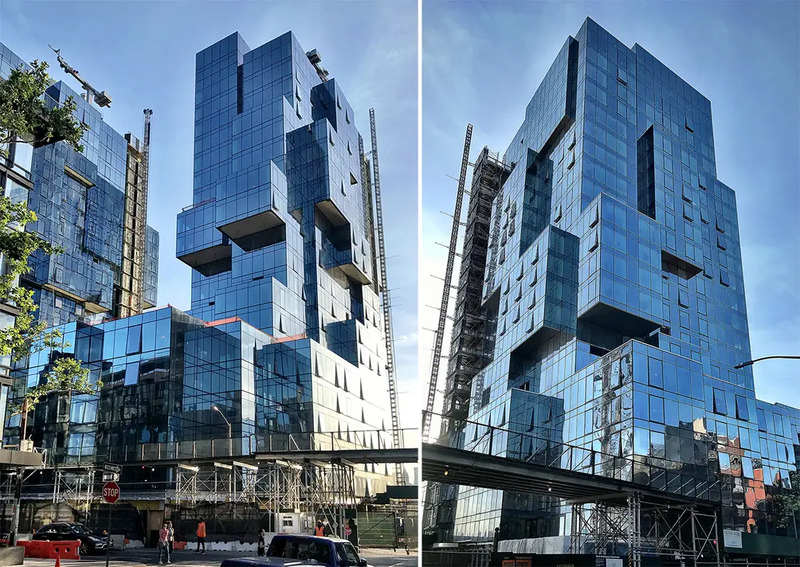 The property was developed by Spitzer Enterprises and is composed of three multi-dimensional glass towers designed by ODA New York. When the project is complete, the three towers will rise to 22 floors and hold a total of 857 units, though this first tower to launch holds 252 rentals. This is one of two major developments currently in the works from Spitzer Enterprises; the other is a mixed-use development in Hudson Yards (they are working with Related) which will result in 1.4 million square feet of residential and office space. 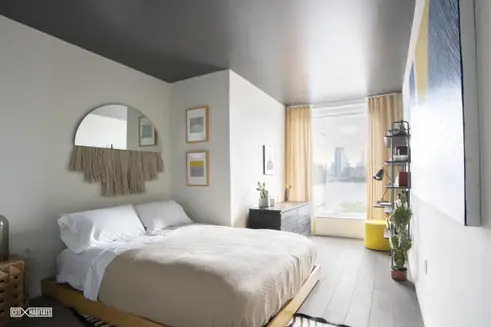 At 420 Kent Avenue, leasing and marketing is by Citi Habitats and listings show net-effective prices starting from $2,380/month for studios, $3,950/month for 1 bedrooms and $4,537/month for 2 bedrooms. ODA New York intended to stray from what is understood to be a typical residential tower of today, so let’s take a look at what makes this property unique. "The best architecture, with the best views in the best neighborhood." 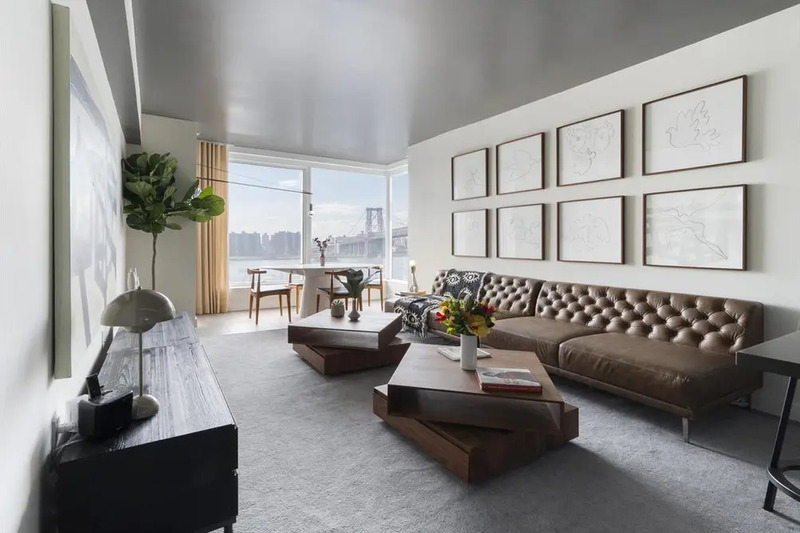 That's how Citi Habitats describes living at 420 Kent and if you need proof - you can see the Manhattan skyline and waterfront views in the newly released interior images. As part of ODA New York's unique staggered-and-stacked design, nearly every residence is a corner unit. 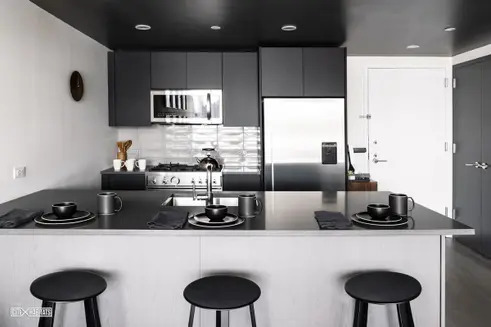 Residences have open plan layouts flooded with natural light from floor-to-ceiling windows, and the interior design concept intends to combine style and quality to create warm, inviting homes. Kitchens have custom crafted cabinetry and stone countertops; baths offer floor-to-ceiling tile and custom vanities. Each residence is equipped with a washer/dryer. The building is packed with 25,000 SF of indoor amenities and 80,000 SF of outdoor space including a 400 foot long waterfront esplanade. There are rooftop pools, an interior courtyard, shared roof decks and terraces, and plenty of other amenity spaces to lounge or entertain. The property offers convenient services including 24/7 front desk concierge, lifestyle concierge (dry cleaning, laundry, dog walking, etc. ); it has an onsite Resident Manager and Lifestyle Director, and also an indoor parking garage and bike storage. 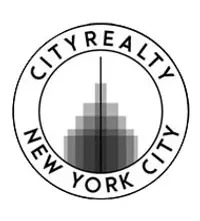 The building is located directly on the East River waterfront which means unlimited access to Manhattan skyline views. 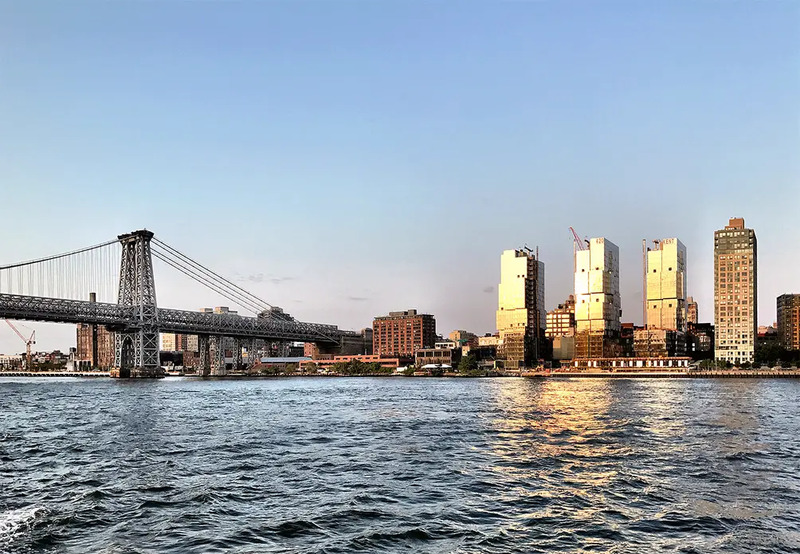 The entire Williamsburg waterfront has appeal in one way or another and includes perks like easy-access to the NYC Ferry. In some waterfront locales, retailers can be hard to find but shopping here will be convenient with 20,000 SF of future riverside retail. 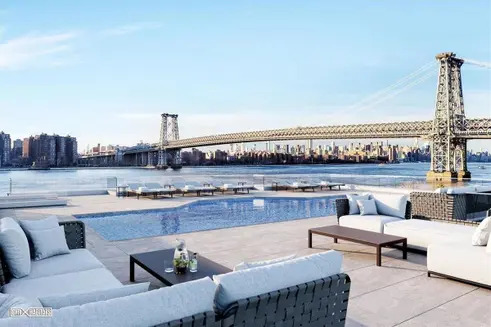 Beyond the 80,000 square feet of outdoor space for residents, the development includes a 400-foot-long esplanade on the newly activated waterfront just south of the Williamsburg Bridge. While the L train shutdown is no longer happening, residents can still choose from a plethora of transit options. 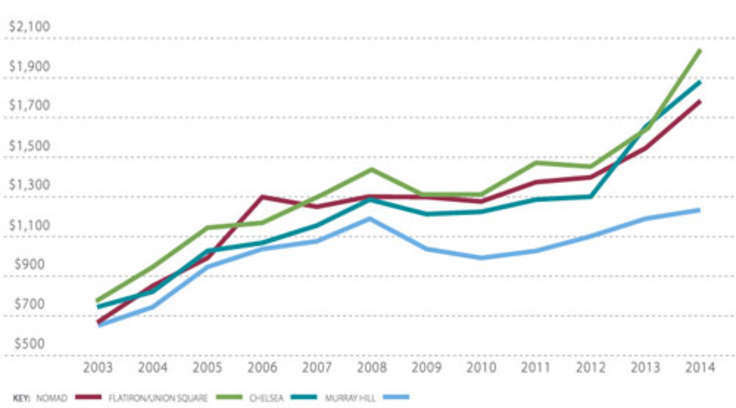 Nearby, the J, M and Z lines offer direct access to Manhattan and the ferry is available, too. The Kent and Flushing Avenue bike baths are great to access other parts of Brooklyn including North Williamsburg and Greenpoint where there are an abundance of unique shops, fun venues and highly rated restaurants.